i am bored. again, with the lack of inner resources. 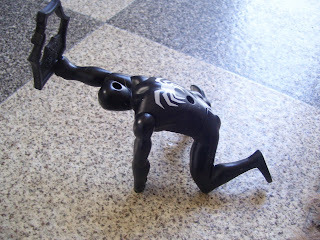 I love the pictures you use on your blog, especially your kids' toys-in-action as you find them. It relieves MY boredom. Hang in there.